*Prestige Paints has created a comparable color based on color specifications of the original color using industry leading technology. *This Benjamin Moore paint color name is a trademark of Benjamin Moore. 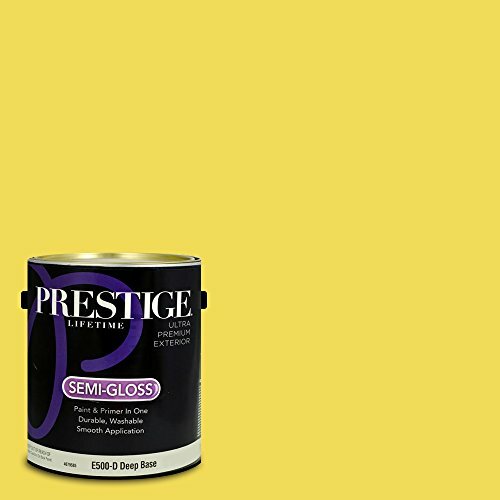 Prestige Paints is not associated or affiliated with Benjamin Moore in any way.